1. Display Sizechart at product page 2. 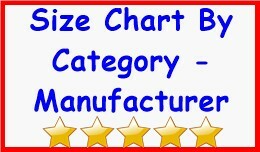 Set Sizechart by all products of selected products + categoris + manufacturers 3. 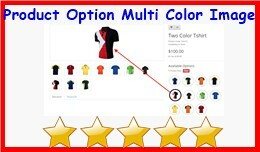 Different way to display sizechart : -> Above "Add to Cart" button -> At popup -> U..
• Ultimate extension helps you to show product color, multi color variation to your customer • Set product image based on color option. • Display Color option in 2 style : 1. Square 2. Cirlce • clicki..
GET YOUR GOOGLE MAP API KEY : [ CLICK HERE ] • Lookup Address Using Google Map Address Ajax Autocomplete Box • Many customer leave if your register or checkout page has so many field • Autocomplete ..
• Shopping cart bulk volume / quantity based discount • Offer bulk discount based on cart purchased quantity to your customer or customer groups. 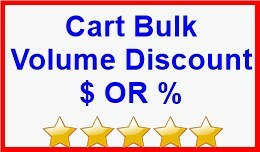 • Cart bulk volume based discount on products price by catego..
• Allow your customer to apply Coupon or Gift Voucher Code at checkout confirm order step-6. • Default in opencart the customer can apply Coupon or Gift Voucher Code at shopping cart page only, but using extens..
• Bulk Admin Order Status modify / update. 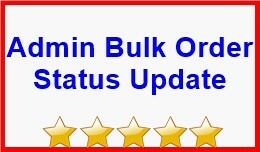 • Bulk update order status and add order history. 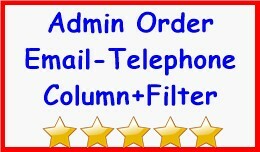 • Notify bulk email to customers when order status change and add order history • Quick & Time saver module. �..
1. Display Product based size chart at front end product details page. 2. Able to set size chart for selected products + all products of categories + manufacturers. 3. Different way to display sizechart at product..
• Setup your custom Fees or Discounts based on Payment Method + Order Total. • e.g: - 1. 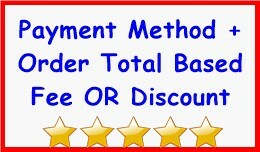 COD Fee for UK Zone = +10% - 2. Credit card / Dabit Card for USA ZONE = -5% OFF • Order Total From and To range. 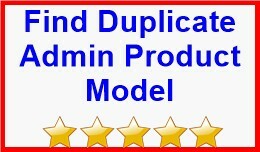 �..
• Filter duplicate model at admin > catalog > product list • Find the duplicate product model • You can find duplicate product model and remove one of them. • Admin > Catalog > Product list -> At filter y..
• Delivery Date Time Slot Helps You To Deliver Order Based On Customer Expected Date And Time. 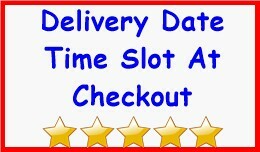 • Delivery Date - Time Slot Display At Checkout Confirm Step-6. • Customer can pick and set Delivery Date - Time..
1. 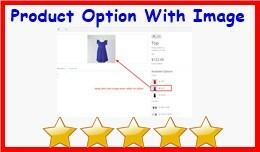 Buy X Get Y Free (e.g : Buy Any 2 Get Any 1 Free - From Dress Category Products) 2. 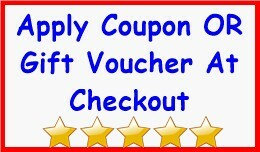 Buy X Get Y -50% OFF (Percentage Discount) 3. Buy X Get Y -$75 OFF (Fixed Amount Discount) 4. Apply Buy X Get Y Offer on sele..
• Display quantity range based discount($ OR %) at product page. 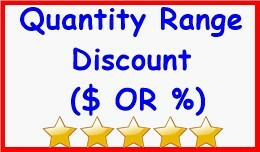 • Able to create unlimited quantity based discount • E.g for iphone product -> Quantity 1 - 5 = 10% Off (percentage discount) -> Quantity 6 ..
• Excellent Extension helps you to show product option with image. • Set each options based image. • Select / Radio / Checkbox options have option with image feature. 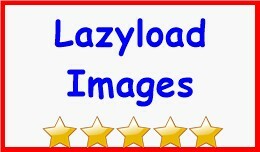 • Useful for color, size variation �..
• Lazy load all images of your entire website. 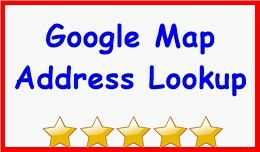 • Website load then image will load at last in lazy way. • Images will load in lazy method using fade in effect. • 70% page loading time is based on inages, ..
• very Useful Extension. 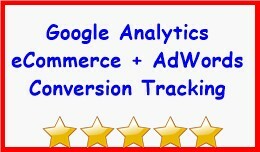 • PageView Tracking • eCommerce Conversion Tracking using gtag.js • Full featured pack of Google Analytics Enhanced eCommerce Tracking using Global site tag (gtag.js) • Track p..
Google Analytics eCommerce + AdWords Conversion ..
1. Buy N Get N Free (same product not different, like buy (5)X get (2)X free) 2. Buy N Get N -50% OFF (Percentage Discount) 3. Buy N Get N -$50 OFF (Fixed Amount Discount) 4. 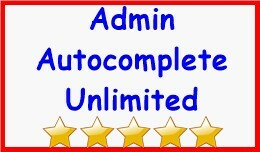 Apply Buy N Get N (BOGOF) Offer to se..
• Display important columns of "customer email" and "telephone" at admin > sales > orders • Filter orders functionality based on customer email and telephone • Sort by Ascending Or Descending email and telep..
• Extension helps you to display all matched autocomplete result at admin • Works at entire admin, like category page, category parent autocomplete,product, category, manufacturer autocomplete. • Autocomplet..